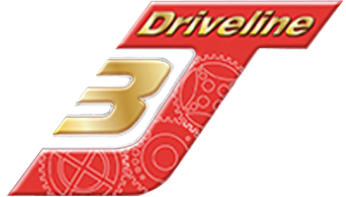 When installing 3J products, whether a single gear or an entire transmission, you can be confident that it has been designed and manufactured to the highest industry standards to ensure fitment and use meets our customers’ expectations. 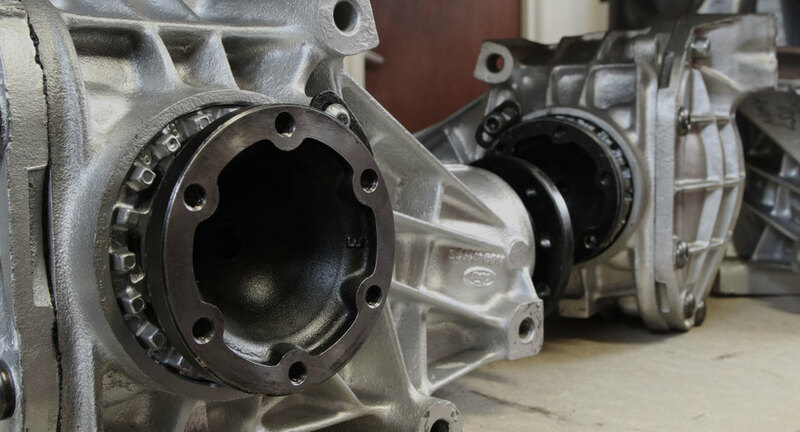 To guarantee reliability and optimum performance we recommend assemblies are fitted by a professional mechanic or fitter, with a full understanding of the procedures involved, as some manufacturer’s tolerances may, on occasion, require small adjustments on fitment. 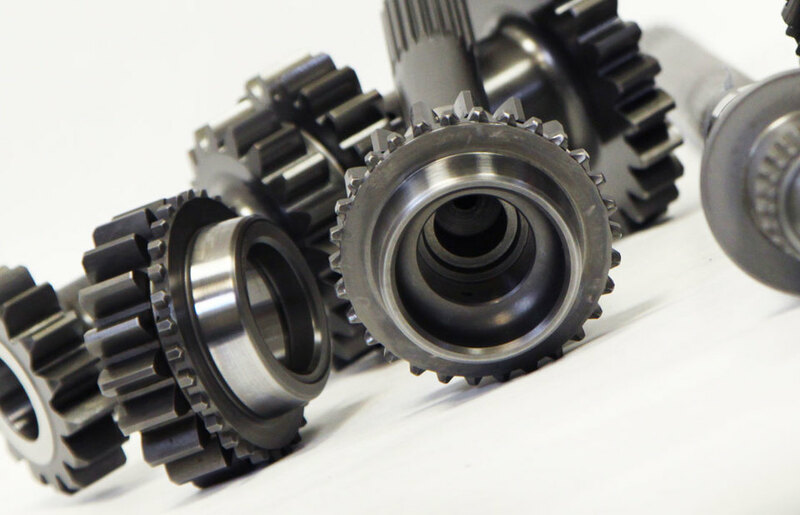 This particularly applies to the fitment of gear kits to donor transmission cases where the only way to ensure the optimisation and reliability of the upgrade is to renew all consumable items including bearings, seals and gaskets etc. We also stress the importance of using the correct lubricant especially under the conditions of rigorous motorsport. Feel free to ask our sales team for advice on what is the best for your particular application. It is essential to follow our strict running in period of around 40 to 50 miles of light use. On completion the lubricant must be replaced, as this will remove the microscopic contaminants that have entered the product through this period, and which may damage the gear surfaces if left. Following these steps will ensure optimum performance and reliability. We pride ourselves on providing industry leading technical and post-purchase support, so if you have concerns or require advice on fitment or operation at any stage please contact us. When purchasing a 3J product you can be assured of its quality. We believe customer support is an essential part of our business; we are only too happy to provide any general or technical information that you, or your designated fitter, may require. We also extend this ‘happy to help’ philosophy to customers of our appointed distributors. From time to time, and with your approval, we will send you information on products and services that we consider may be of interest to your current set up. At 3J we look to build long-term relationships and are able to offer preferential terms on servicing and upgrades to our returning clients.